Top right, left to right: Rafael Beato, Gina Blasi; second row, left to right: Danny Borbón, Howard Collado; third row, left to right: Athenas Duché, Liz Figueroa; fourth row, left to right: Francisco Huergo, Wendy Lechuga; fifth row, left to right: Emm López, Gina Marín; sixth row, left to right: Diana Pou, José Sepúlveda; bottom row: Blanca Vivancos. Not shown: Christopher Morriss, Linda Viruet. 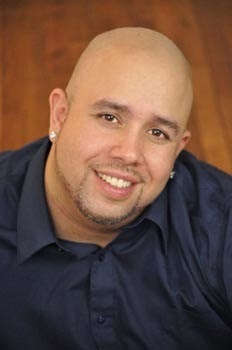 José Roldán, Jr., shown at right, will be performing his award-winning, self-penned solo show Father Forgive Them For I Have Sinned (directed by Dante Albertie) in September at the world famous Nuyorican Poets' Café in Manhattan's Loísaida neighborhood. For more information, click here. 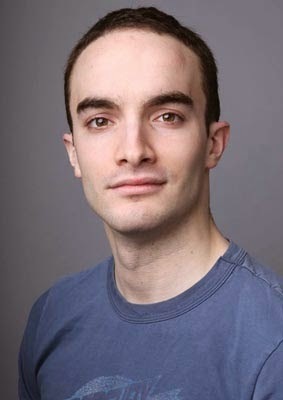 Flor Bromley booked a role in the play Federico García Lorca vuelve a nacer (based on the works of Federico García Lorca). Produced by United Productions, it will be presented as part of the eARTh Theatre Festival/Lorca Al Desnudo II, scheduled to take place at the Roy Arias Theaters in the theater district of midtown Manhattan in New York this upcoming winter. For more information on the festival, click here. Roberto Sanábria, shown at left, was interviewed and profiled by Univision Nueva York, where he spoke about a World Cup-themed public service announcement (PSA) he booked regarding the dangers of jaywalking after he read the casting notice in HOLA's daily e-mail announcements it sends to its members and self-submitting. To see the profile/interview, which is in Spanish, click here. 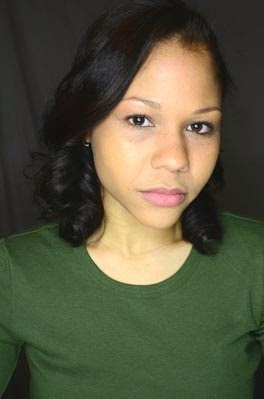 Rénoly Santiago nabbed a role in two episodes of the upcoming HBO miniseries "Crime". Manuel Morán and Jesús E. Martínez star, alongside Mario Mattei and Indra Palomo, in Los títeres de cachiporra/The Billy-Club Puppets. Written by Federico García Lorca and directed by Morán, the Teatro SEA production will open the 2014-2015 season in September at SEA's namesake theater located in the Clemente Soto Vélez Cultural and Educational Center (home to HOLA), located in Manhattan's Loísaida neighborhood. It will then travel to Montevideo, Uruguay in October where it will be presented at the tenth annual International Puppet Theater of Uruguay. For more information, click here. 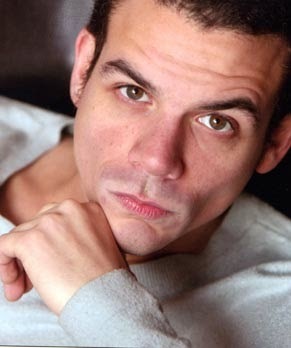 Baires Entertainment will present the Gabriel Campana play My Way. Based on the life of the late Argentine media personality Ricardo Fort, it is directed by Rubén Darío Cruz II and stars Tony Rodríguez in the lead role. 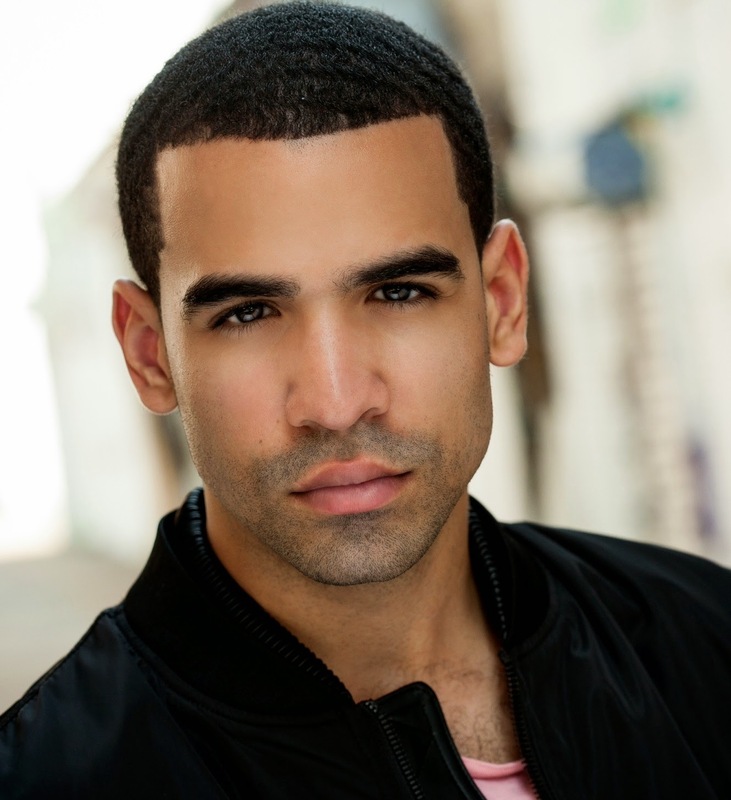 The play also stars Juan Villarreal, Claudio Weisz, 2014 HOLA Awards recipient Caridad del Valle, Edward Azcorra, Stalin Cando and Colón Holguín in the cast, and will premiere in October at the Roy Arias Theaters, located in the theater district of midtown Manhattan. For more information, click here. 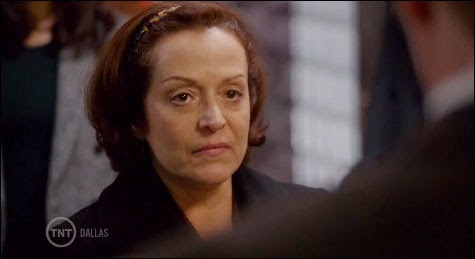 Athenas Duché acted in the short film El soplo del diablo (The Devil's Breath). Written and directed by Julián Juaquín, it stars Susana Pérez, Monte Bezell and A.B. Lugo. For more information about the film, click here. 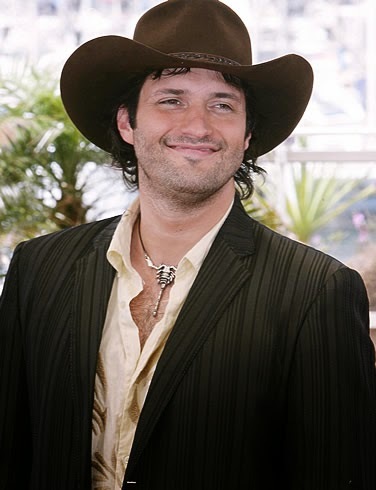 Filmmaker and El Rey network co-founder and chief Robert Rodríguez was honored recently with a Corazón de Oro award from the San Antonio Association of Hispanic Journalists (NAAHJ). During his acceptance speech, he emotionally recounted how his older sister (who had moved to New York to be an actress) told him and their family that she was thinking of changing her name because she "couldn't get work as [someone named] Rodríguez". I remember being really upset by that. Not upset with my sister, but upset about an industry where you would be denied work because of your name. And I was very determined from that day forward to change that. I’m not going to change my name. Listen to the rest of his inspiring speech by looking at the video below (the speech starts at about 09:10 of the video). During one of the most cringe-worthy "jokes" of the 66th Annual Emmy Awards the "Modern Family" star Sofía Vergara angered many by standing on a rotating platform so viewers would have "something compelling to look at" while the president of the Academy gave a speech about diversity on television. Check out Ana María Benedetti's article in The Huffington Post regarding nine Latina stars (from television series that range from "Orange is the New Black" to "Brooklyn Nine-Nine" to "Once Upon A Time") who aren't hypersexualized on television by clicking here. Natalia Ivana Escobar, shown at right, booked a role in the play Federico García Lorca vuelve a nacer (based on the works of Federico García Lorca). Produced by United Productions, it will be presented as part of the eARTh Theatre Festival/Lorca Al Desnudo II, scheduled to take place at the Roy Arias Theaters in the theater district of midtown Manhattan in New York this upcoming winter. She received the role after reading a casting notice in the announcements HOLA sends to its members and self-submitting. For more information on the festival, click here. 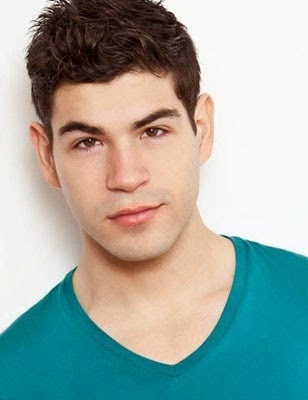 Ángelo Mercado, Jr. will soon be seen in an episode of "The Hunt with John Walsh" (CNN). Marlene Forté, shown at left, in character, was interviewed by the Ultimate Dallas blog regarding her role as Carmen Ramos in the TNT reboot of the nighttime drama "Dallas", now in its third season. To read the interview, titled "Revenge, Ramos Style", click here. Repertorio Español is opening its new season with a production of Virgilio Piñera's Aire frío. The production will be directed by 2014 HOLA Award recipient Leyma López and star fellow 2014 HOLA Award recipients Zulema Clares, Pablo Andrade, Annia Bu and Erick González, as well as Ana Margarita Martínez-Casado, Frank Robles, Idalmis García, Sandor Juan and Mario Mattei. The play will premiere in September at Repertorio Español's namesake space located in the Rose Hill area of Manhattan. For more information, click here. The 66th Annual Creative Arts and Primetime Emmy Awards were held on Saturday, August 16, 2014 and Monday, August 25, 2014, respectively, at the Nokia Theatre in Los Angeles, California. 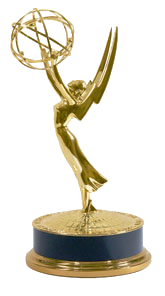 The Emmy Awards recognize achievement in the television medium. Eligible programming for the Emmy Award for this year 's ceremony had to have premiered between June 1, 2013 until May 31, 2014. The nominees and winners of the Creative Arts and Primetime Emmy Awards, respectively, are decided upon by members of the Academy of Television Arts and Sciences (ATAS). The nominees were announced on July 10, 2014. The Governor's Award and juried award winners in Animation and Costumes for a Variety Series were announced on July 31, 2014. Six Interactive Media juried awards were announced on August 13, 2014. 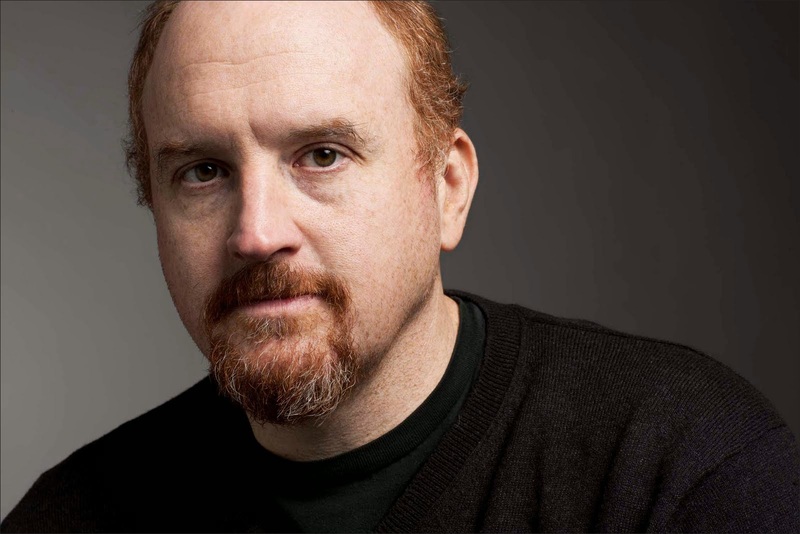 Among the Latino Emmy Award winners this year were Louis C.K., who won (his fifth Emmy overall) for Outstanding Writing for a Comedy Series for his FX series "Louie" (he was also nominated this year acting and directing episodes the same series, as well as for a guest-hosting gig for NBC's "Saturday Night Live"). His five Emmy nominations this year bring his grand total of Emmy nominations to 30, including a whopping 16 over the past two years (9 nominations in 2013 and 7 nominations in 2012). C.K. won for the episode "So Did The Fat Lady", which ignited a conversation throughout social media. See a scene from the episode (with C.K. and Sarah Baker) below. Note: Adult language. 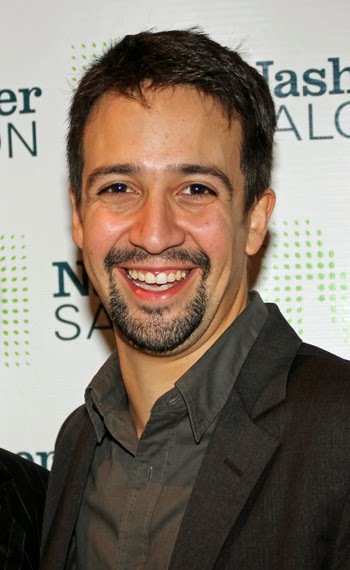 Also an Emmy Award winner this year was Lin-Manuel Miranda, who shared with Tom Kitt an award for Outstanding Original Music and Lyrics for their composition "Bigger (Go, Neil, Go)", which was performed as the opening number of the "67th Annual Tony Awards" telecast on CBS. 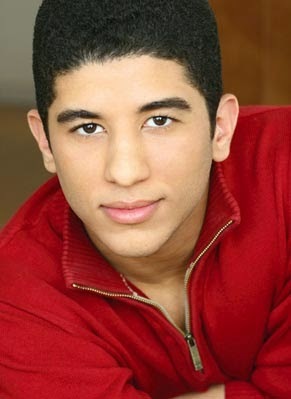 Miranda is one of the few people to have nominated for a Primetime Emmy and a Daytime Emmy in the same category in the same year (he was nominated this year for a song he wrote for the PBS program "Sesame Street"). To see the musical number, performed by Neil Patrick Harris (and literally hundreds of Broadway stars, including, yes, Mike Tyson), look at the video below. Other Latinos were also nominated and won Emmys for their work behind the scenes. For more information, click here. U.S. network Fusion is launching a competition for short documentaries, with the winning entry earning a slot at Slamdance in January and the Big Sky Documentary Film Festival in February. The network is partnering with the International Documentary Challenge (IDC) to ask young filmmakers from around to world to create short documentaries (four- to seven-minutes long) in five days from start to finish. 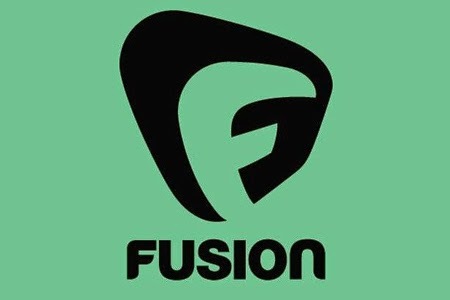 For more on how to participate in the Fusion International Doc Challenge, click here. August 25, 2014 (New York, New York) — The Hispanic Organization of Latin Actors (HOLA), the nation’s longest running active arts advocacy organization for Latino actors, is pleased to announce that it will honor the Commissioner of New York City Mayor’s Office of Media and Entertainment Cynthia López with the inaugural HOLA Advocacy Award. 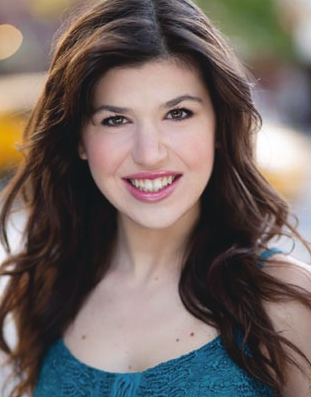 She will join Emmy and Obie winner, five-time Tony nominee Danny Burstein, actress Ana Ortiz, triple threat Bianca Marroquín, actor Pedro Pascal, actress Cierra Ramírez and WNBC-TV anchor Sibila Vargas at the Fifteenth Annual HOLA Awards Gala and Benefit. The HOLA Awards will take place on Monday, October 13, 2014 at 6:30pm at The Battery Gardens, located on the waterfront overlooking New York Harbor in Battery Park (opposite 17 State Street in lower Manhattan). Sponsorship opportunities are still available. A limited number of individual tickets are available at $150. Cynthia López will receive the 2014 HOLA Advocacy Award. She is the Commissioner of the New York City Mayor's Office of Media and Entertainment. 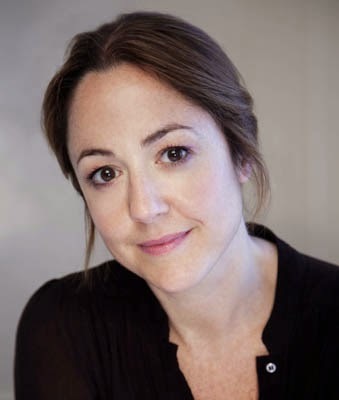 She joined the City of New York from American Documentary | POV, where she served as executive vice president and co-executive producer of the award-winning “POV” (Point of View) documentary series. She has received many prestigious awards including the 2013 Industry Award from Chicken & Egg Pictures, Prism Award, and many others. In 2013, the Imagen Foundation cited her as one of the top 20 most influential Latinos in entertainment. She is the recipient of eight News and Documentary Emmys. Obie and Emmy winner Héctor Elizondo, currently starring in ABC’s “Last Man Standing”, will receive the 2014 Rita Moreno HOLA Award for Excellence. Five-time Tony nominee Danny Burstein, currently treading the boards on Broadway in Cabaret; and Ana Ortiz, star of the television series “Ugly Betty” and “Devious Maids”, will receive the 2014 HOLA José Ferrer Tespis Award. 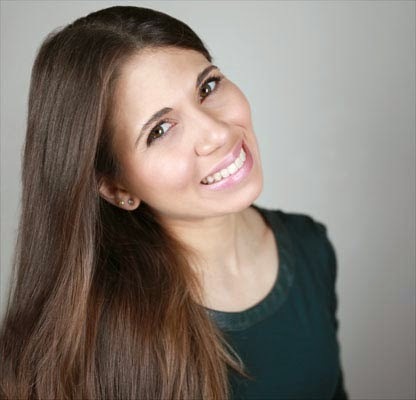 Bianca Marroquín (currently on Broadway in Chicago, and a judge on Univision’s celebrity dance competition series “¡Mira Quién Baila!”) will receive the 2014 Raúl Juliá HOLA Founders Award. Pedro Pascal (of the HBO series “Game of Thrones” and the upcoming Netflix series “Narcos”) will receive the HOLA Excellence in Television Award. 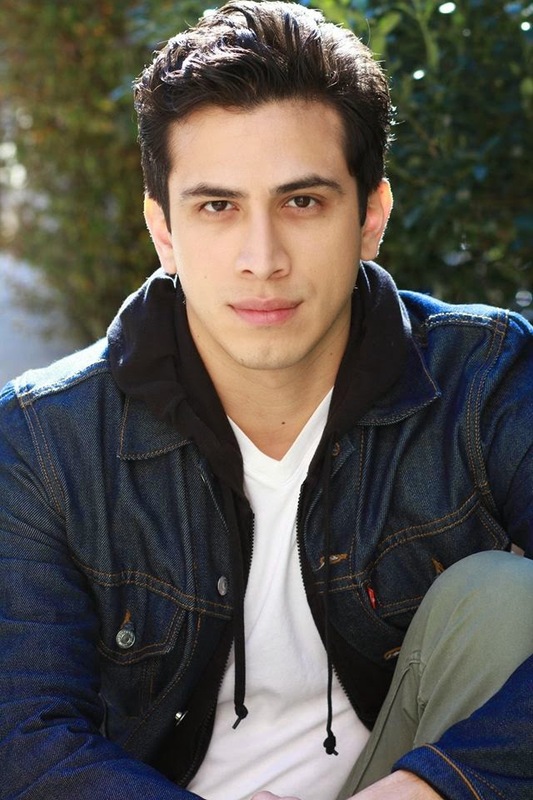 Cierra Ramírez (of the ABC Family series “The Fosters”) will receive the HOLA Emerging Artist Award. 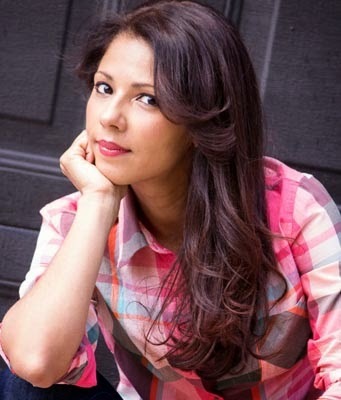 HOLA will present its Excellence in Media Award to WNBC-TV anchor Sibila Vargas. In addition to the above awards HOLA will also continue its annual tradition of honoring the best of Latino theater in New York with noncompetitive awards encompassing multiple winners in each category. HOLA is at the forefront in recognizing the high caliber work being offered across New York’s growing and thriving Latino theatrical stages. A list of the 2013-2014 theater awardees can be seen HERE. The Hispanic Organization of Latin Actors (HOLA) is an arts service/advocacy organization dedicated to expanding the presence of Hispanic artists in entertainment and media through the cultivation, education and recognition of emerging artists.HOLA strives for an accurate, informed and non-stereotyped portrayal of the full spectrum of Latino culture and heritage in the entertainment and media industries. HOLA Legends: MARIO MORENO "CANTINFLAS"
Do We Really Need 'Diversity' Offices?